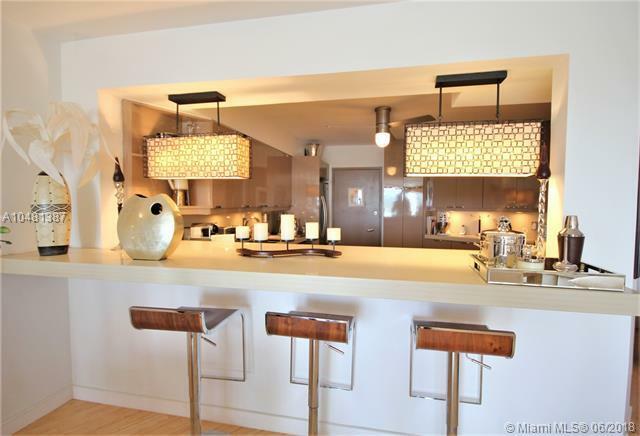 Truly one of a kind fully furnished, turnkey masterpiece including all furnishings, artwork, kitchen ware, linens, etc.. Superbly designed & decorated wide open living area encompassing the living &dining rooms, a cozy sitting area & a breakfast bar that seats 6. 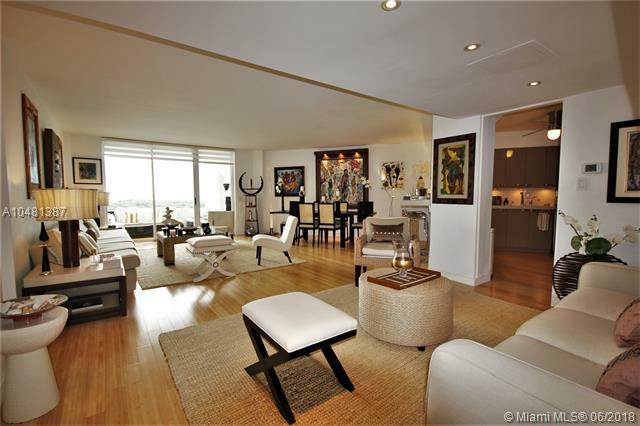 Absolutely amazing, totally unobstructed & panoramic gorgeous bay, Miami skyline & sunset views! Special bonus an almost 300 sq.ft. terrace. 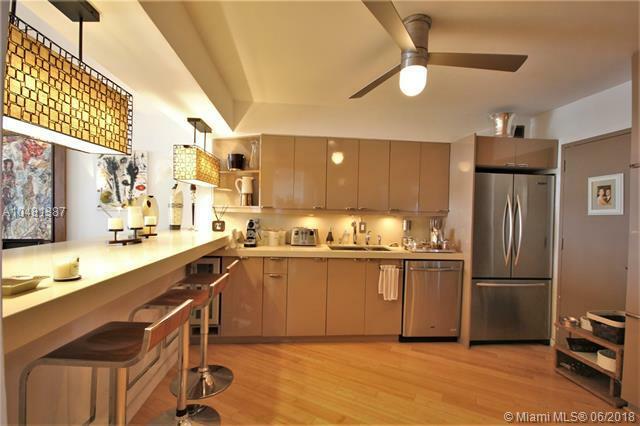 Sensational gourmet kitchen quartz counters, custom cabinets, backsplash lighting. 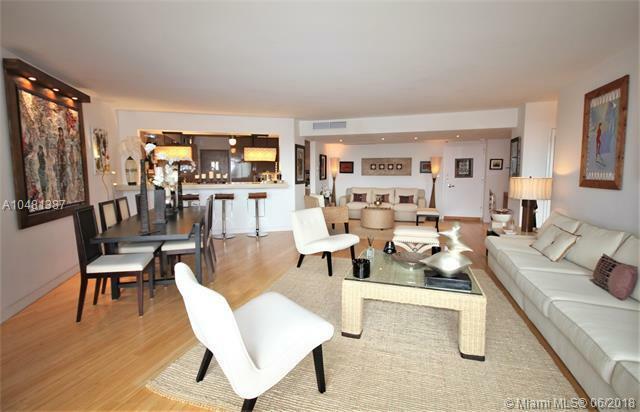 Huge master suite w/ spacious dressing/closet room & lavish bath. Quality Euro fixtures, fully tiled baths, Bamboo flooring, high quality window treatments. All new lobby and hallways, great gym, marina, full time beach service, pet friendly, 30 day rentals ok. Financing available. Seller motivated. Listing courtesy of Ocean International Realty.